This app is extremely simple to use. You just have to click a photo of your empty kitchen and import it to the app. Then you have to type in the wall and corner positions for size, and choose from the 3D models of furnishings to design your kitchen. This app works on both the Android and iOS platforms. The Visualiser is a kitchen design software which gives you an actual feel of the kitchen you have designed. It has options of creating classic as well as modern kitchen designs, thus giving you the freedom to design any style of kitchen you want. 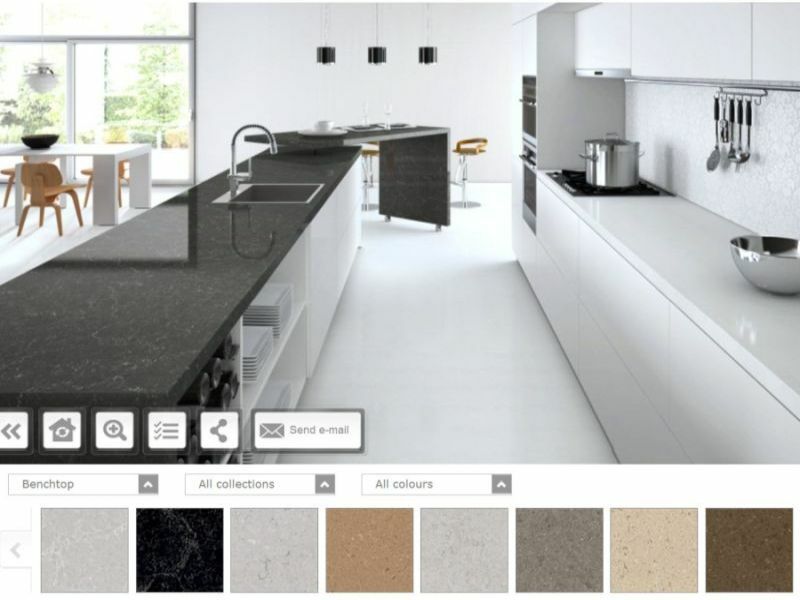 The Visualiser simulates your design and gives it life – you have to select from the various colors and materials for the walls, cabinets and flooring. You can show your design to your family and friends and get their ideas as well to make changes. After your design is complete, you can save it to use as reference while remodelling your kitchen or building a new one. 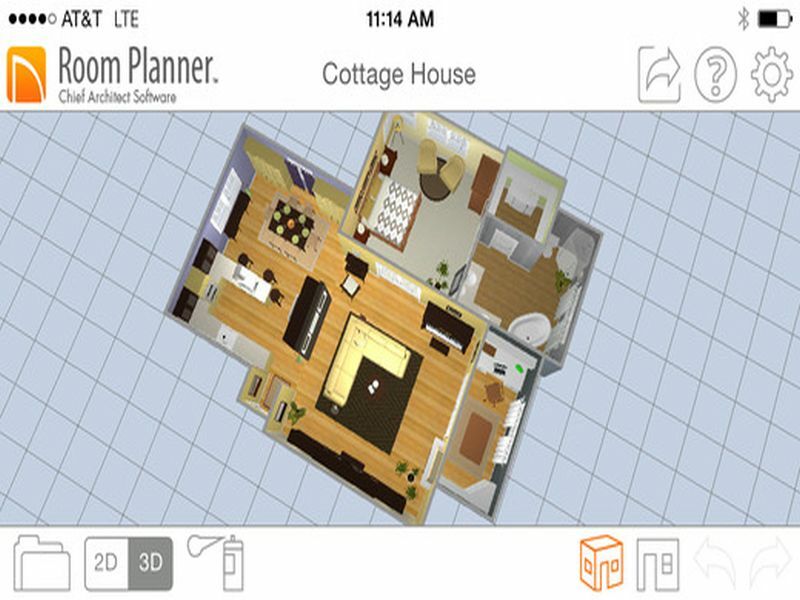 With this app, you can design and decorate your kitchen, new or old, in 3D and 2D. You can create corners, change wall thickness, add windows and doors and design the interior of the kitchen. 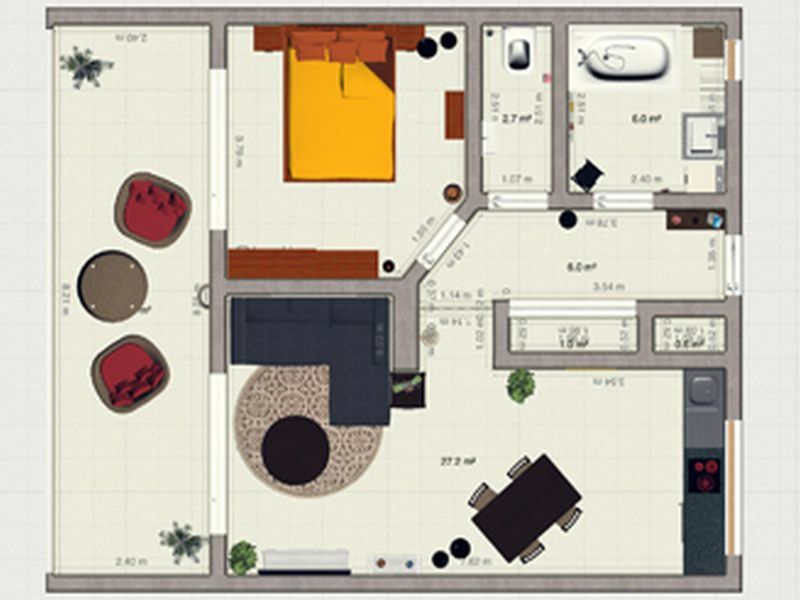 Colors and textures can be added and after your plan is complete you can take a virtual tour of the kitchen. This app is compatible with iPhone 4 and up, and iPad 4. 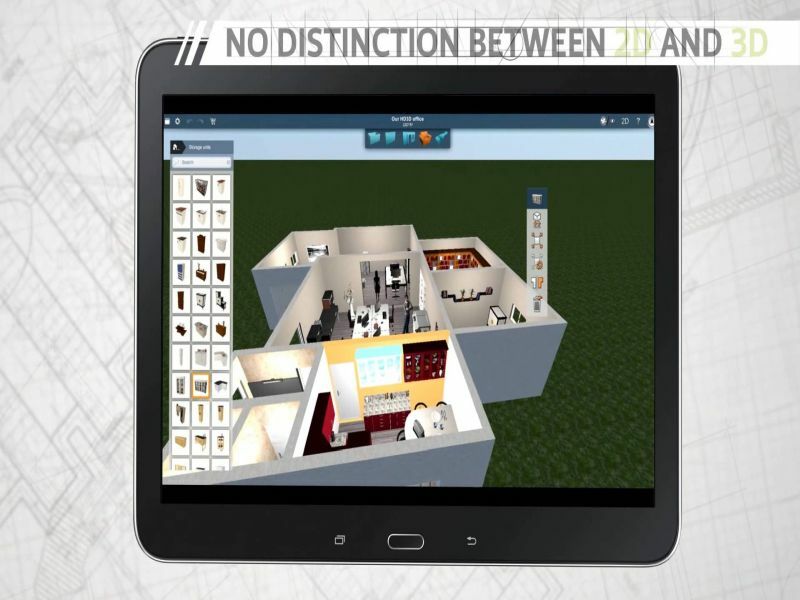 This app helps to design realistic 3D models and plans for your kitchen using your Android device or iPhone or iPad. You can place cabinets, windows, doors, countertops etc on your custom design or use a sample design provided by the app. This app has been specifically designed for iPhones and iPads, and you can use 3 buttons to create your kitchen. 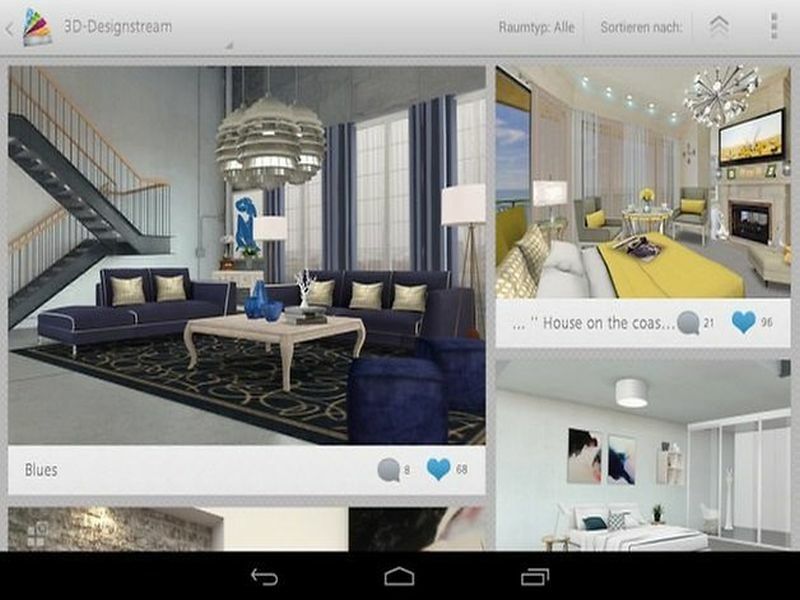 You can design in 2D or 3D, draw, paint and furnish your kitchen easily, as this app is touch sensitive. Using these apps and software, you can have a good idea of how your kitchen will look in reality, which can help you create the most amazing and unique kitchen for your home.